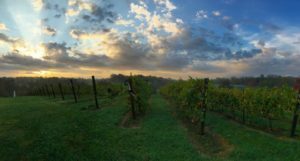 Since opening in 2015, Brianza Gardens and Winery has quickly become one of the most award winning wineries in Kentucky. At a recent competition, Brianza entered 15 wines and all 15 medaled including two gold and eight silver. Wine production is around 1700 cases annually and will probably not grow as the philosophy of Tony Parnigoni (owner and winemaker) is to make wines in small batches and continue to explore boundaries of French American Hybrid grapes recently released by Cornell University and the University of Minnesota. 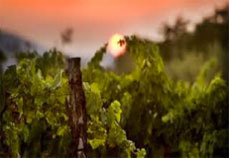 The Estate Vineyard consists of 4 acres (3800 vines). Aromella, Vignoles, Noiret, and Marquette are grown on the Estate. These are exciting new grapes and produce wine on a level with California in most circumstances. Brianza also manages a local two acre Kentucky vineyard and sources Vidal Blanc and Chambourcin from this site. Rounding out the wine production are grapes sourced from California. We make outstanding Cabernet Sauvignon, Pinot Noir, and a blend of Chardonnay and Vidal Blanc. We invite you to come and taste the award winning wines at Brianza! 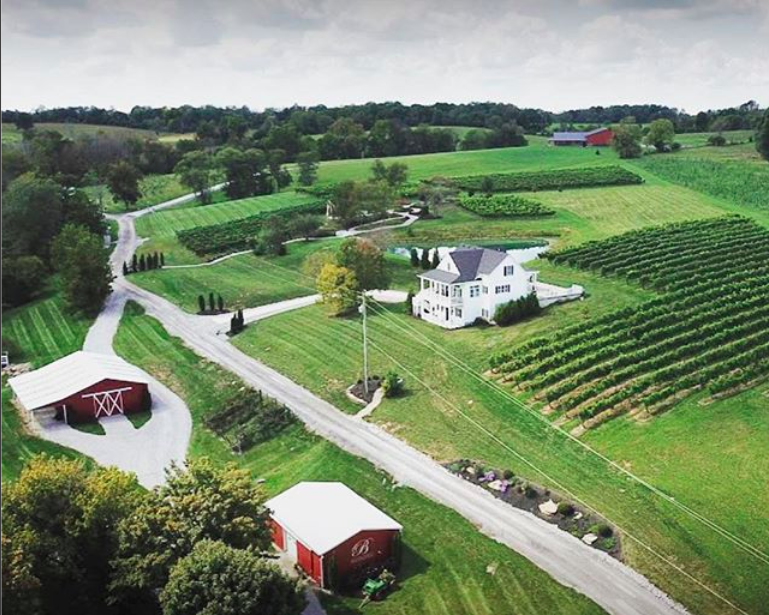 Our family owned winery is located on 18 acres in the rolling rich farm hills of northern Kentucky. Long traditions passed down through generations and a family heritage of wine lovers have combined with some of the richest farmed soil, creating the perfect setting for some of the best tasting wines. Our family history dates back generations from a little province town in Italy, called Brianza. Nestled between beautiful mountains and endless flatlands, Brianza has inspired us to share our traditions of wine making with you. Today, our winery offers vineyard tours, wine tastings, and beautiful indoor and outdoor spaces for all your events. Located just south of Cincinnati, Ohio, we are a winery wedding destination. Copyright © 2018 BRIANZA. All rights reserved.